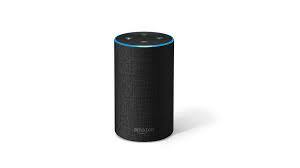 UU A Way Of Life: Ask Alexa - Do I worry too much? Ask Alexa - Do I worry too much? Alexa: Do I worry too much? Yes. Most people do. You must become aware that you are not in control of the universe.